Porta Mallorquina - your leading real estate agent in Banyalbufar! 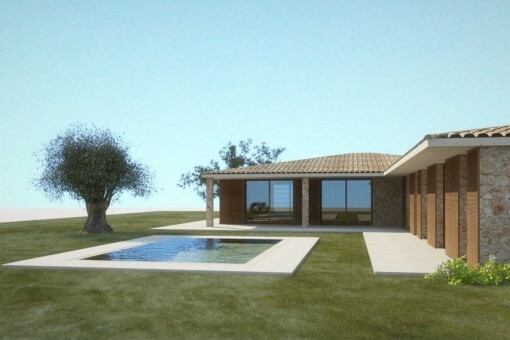 You are looking for a property for sale in Banyalbufar, or have a question regarding our real estate offers in Mallorca? You were not able to find the ideal finca in Banyalbufar? Then please call us on +34 971 698 242, or send us an email to info@portamallorquina.com. Our Porta Mallorquina real estate agents in Banyalbufar will be pleased to asist and will help you find your dream property. The old town of Banyalbufar which is bathed in country side and surrounded by terraces can be found on the northwest coast of Mallorca. In 2007 it had 591 inhabitants. Due to its location the villagers had to protect themselves from pirate and Arab invasions; this gives it its name. This is the reason for the existence of the war tower which today forms the town’s emblem and makes it a nice destination. Here one finds the original side of Mallorca and light tourism. Many pinewoods, a fantastic view of the sea, a steep coast due to geographical conditions and a small bay with a beach attract the more nature inclined visitors of the island. 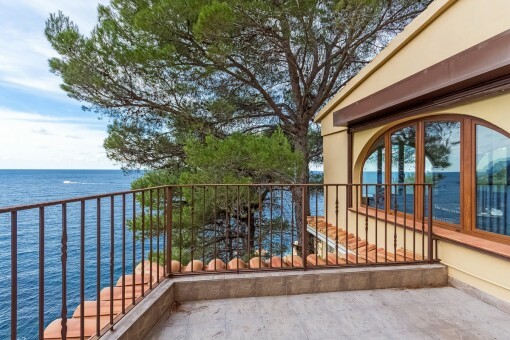 you are reading: Banyalbufar: Property for sale in Banyalbufar by Porta Mallorquina Real Estate · Porta Mallorquina Real Estate Rating 4,8/5 by 200 testimonials.